Great app deals are constantly popping up on the App Store, and here are 51 iPhone and iPad apps that are now free. 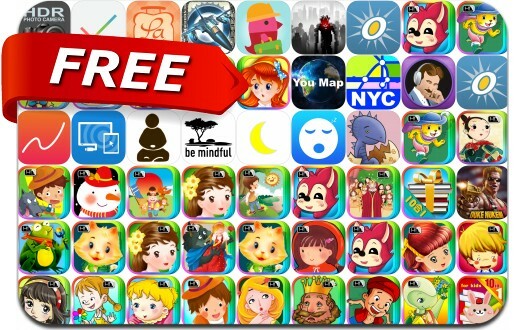 This apps gone free alert includes Dead Eyes, Duke Nukem: Manhattan Project, OSnap! Pro • Time-Lapse & Stop Motion Camera, LaLa Lunchbox - Fun lunch planning for parents and kids, Be Mindful: A Tool to Let Go Now, New York Transport Map, Busy, You Map - all in one and many others. Deep Sleep Aid - You just got Knocked Out!